USA Baseball's National Team Identification Series (NTIS) is a series of tryouts that USA Baseball created to identify talent more effectively. Each year USA Baseball puts together a team of 18 players for the age groups of 11U, 13U, 14U, 16U, and 17U to compete in international competition. The fastest route to the USA Baseball National Team is through the NTIS tryout program. USA Baseball is looking for the top talent in the nation and the staff at USA Training Centers is proud to be part of the search. 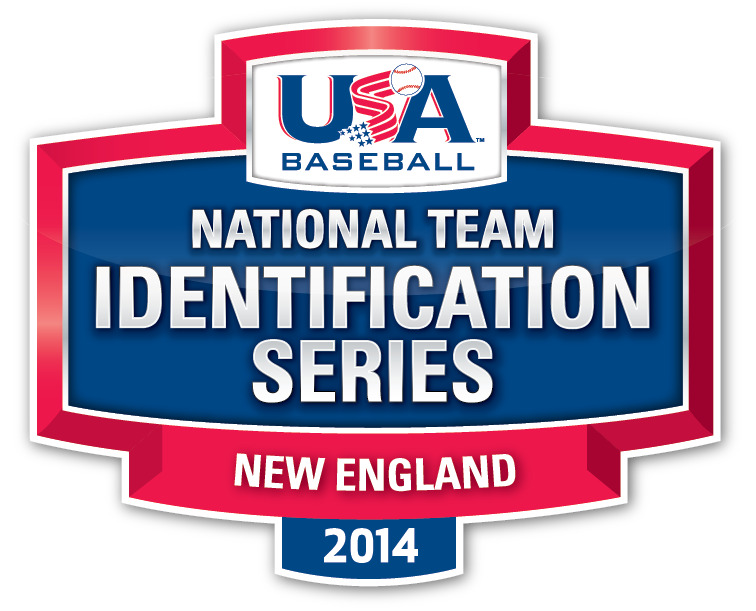 USA Baseball's National Team Identification Series operates in multiple stages. In Stage One, players start by going to a local tryout, tournament, or showcase. They will be part of a professional style tryout where all five tools will be tested: hitting for power, hitting for contact, fielding, running, and throwing. Players will be clocked on their 30-yard dash, throwing velocity from their position, and throwing velocity from the mound. The other tools will be rated on a scaled system. If a player is among the top talent, they will be invited to Stage Two, a two day pro style tryout with games. Being invited to Stage Two ensures that players will be pitted against the elite ball players from their region. Collegiate and professional scouts will also accompany Stage Two to determine who will move forward. From Stage Two, players will be invited to USA Baseball’s National Training Site in Cary, North Carolina and compete in front of over 100 collegiate and professional scouts to be selected to USA Baseball’s 40-man trials to represent the United States in international competition. This is truly a life changing opportunity. At every stage of the NTIS, there is a beneficial aspect to their future as a baseball player. Even if they are not chosen to represent USA Baseball, players will have the chance to perform in front of dozens of scouts. For players looking to continue their playing career into college and beyond, the more recognition they can accumulate, the better. The experience and exposure from partaking in the NTIS could prove to be invaluable to a young player. This could be the first time that he realizes that he can play with the best players in region, state, or country; and in turn, motivating him to work harder and improve, realizing that the dream is possible. USA Training Centers is honored to be bringing the states of Vermont, Maine, New Hampshire, and Massachusetts the opportunity to play for the United States. The USA Training Centers’ staff and the Maverick Baseball program take pride in our ability to recognize and encourage young talent. It is our hope that bringing these tryouts to the area will further motivate and inspire the young ball players in Maine, Vermont, New Hampshire and Massachusetts to work harder, run faster, and dream bigger. If one player walks away inspired to dedicate themselves to improving as a baseball player, then we feel we have done our job representing USA Baseball.